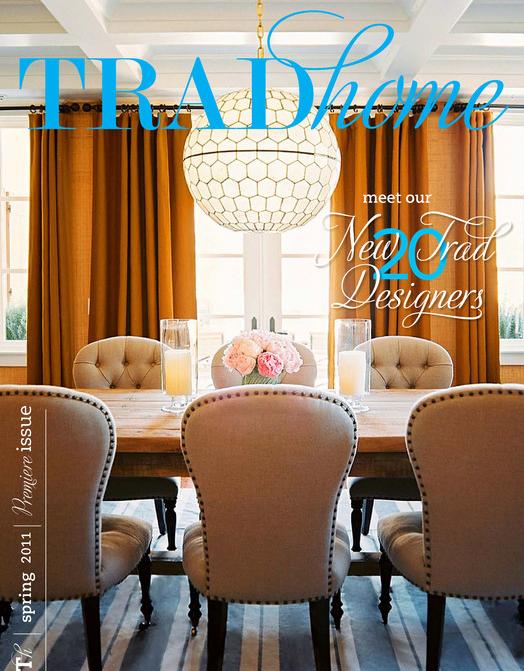 dwell and tell: TRADhome Premiere Issue is Live! 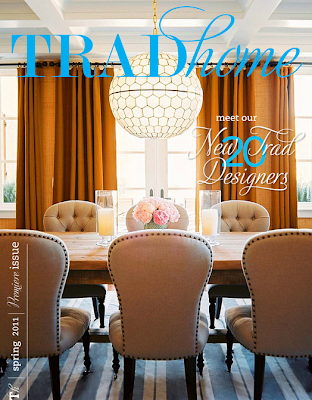 Check out the premiere issue of TRADhome, Lonny's latest collaboration with Traditional Home! Enjoy. Can't wait to check it out myself.